Have mercy, Uncle Jesse! John Stamos shared an adorable throwback video with Mary-Kate and Ashley Olsen on Instagram on Sunday, February 21, just days before the premiere of Fuller House. In the video, Stamos, 52, is seen playing with his toddler costars on the grass during a 1989 trip to Hawaii. The actor captioned the video with the hashtag #StamosHomeMovies. The Olsen twins, 29, were just 3 when the home movie was recorded. 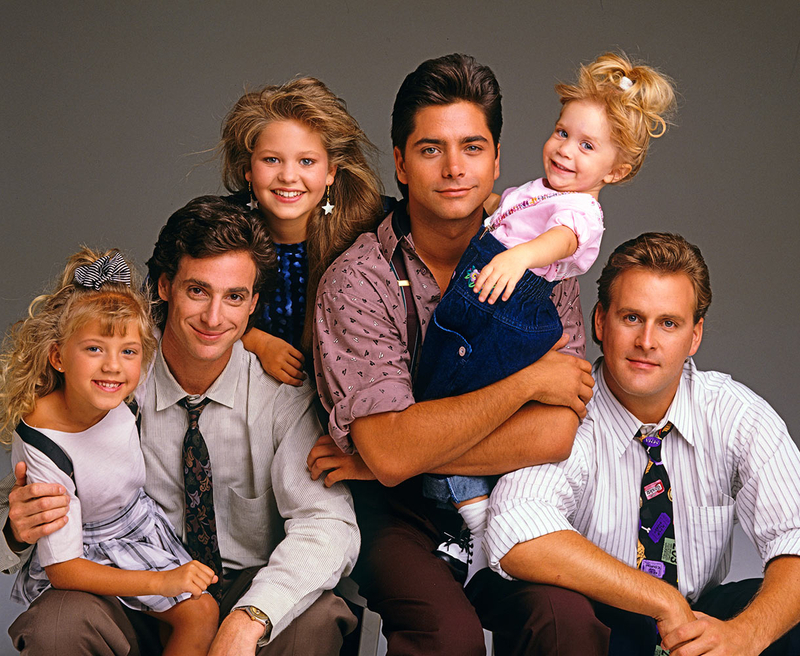 They made their acting debut as Michelle Tanner in Full House in 1987 when they were only 9 months old (they were just 6 months old when they were cast for the role!). Stamos reprises his role as Uncle Jesse in the Netflix spinoff series Fuller House, which debuts on Friday, February 26. The Olsens, who have their own fashion empire, are the only former cast members not returning, but they are referenced in the revival. Watch Stamos’ onscreen wife Lori Loughlin discuss Fuller House below!